Who's ready for Stormzy?! We are! 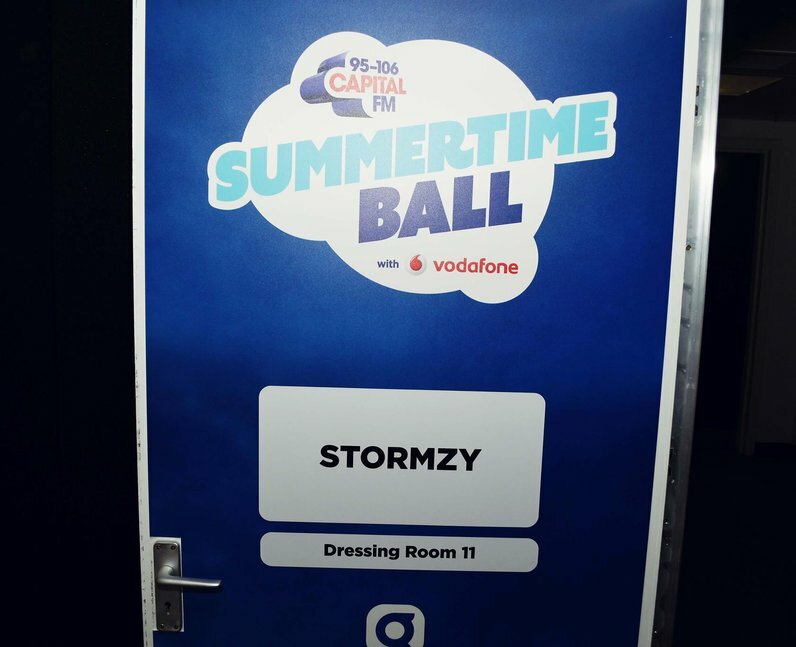 9. Who's ready for Stormzy?! We are! His dressing room is ready to go for his big arrival.